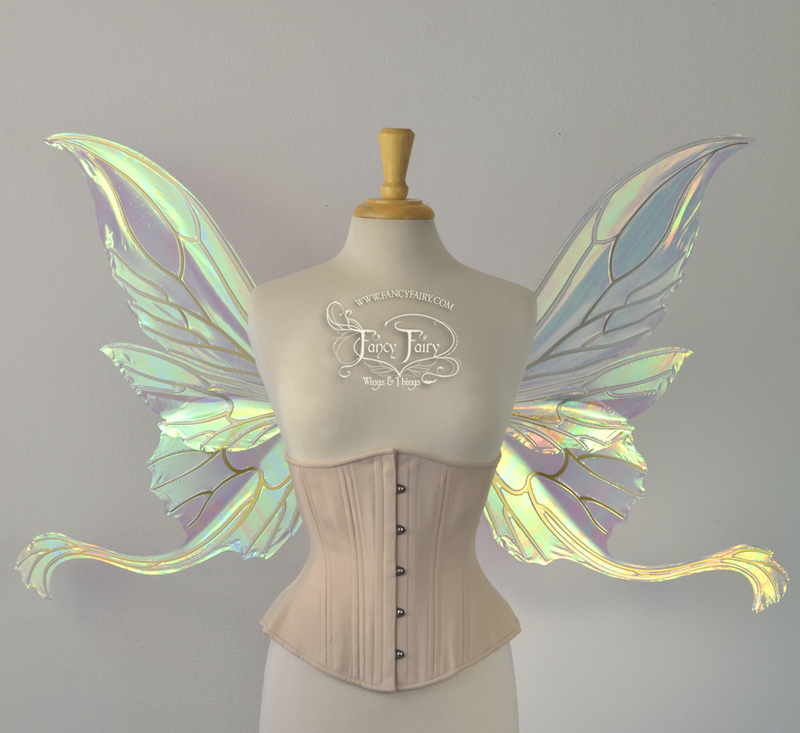 4th of July Fairy Wing Sale! 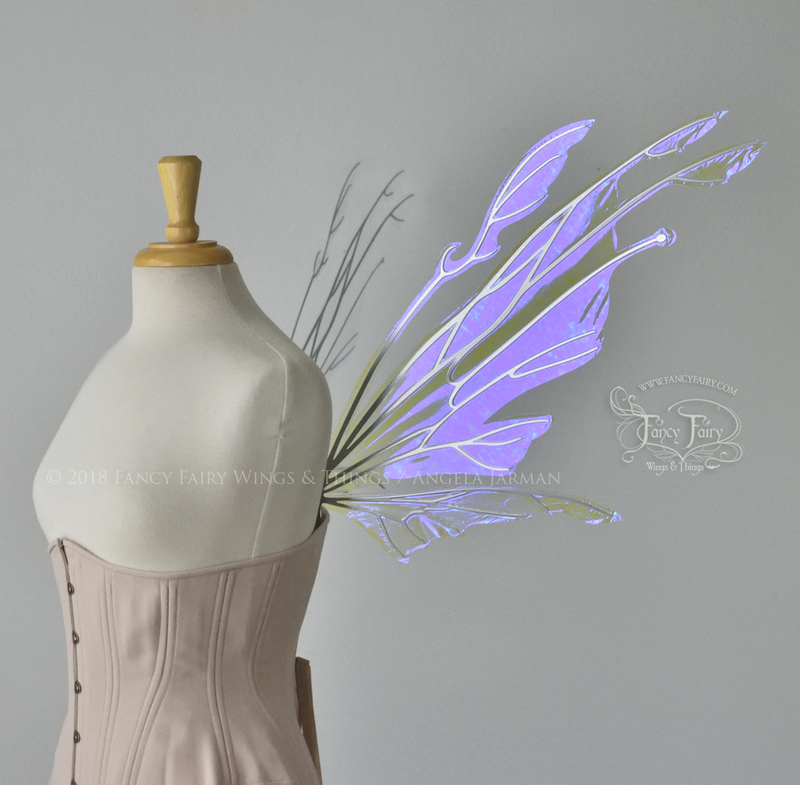 The first two fairy wing sets to kick off the offerings that will be available on July 4 at 2pm PST, the Ellette in Patina with copper veins, and the Goblin in Ultraviolet with chrome silver veining. Watch the next few days for more! 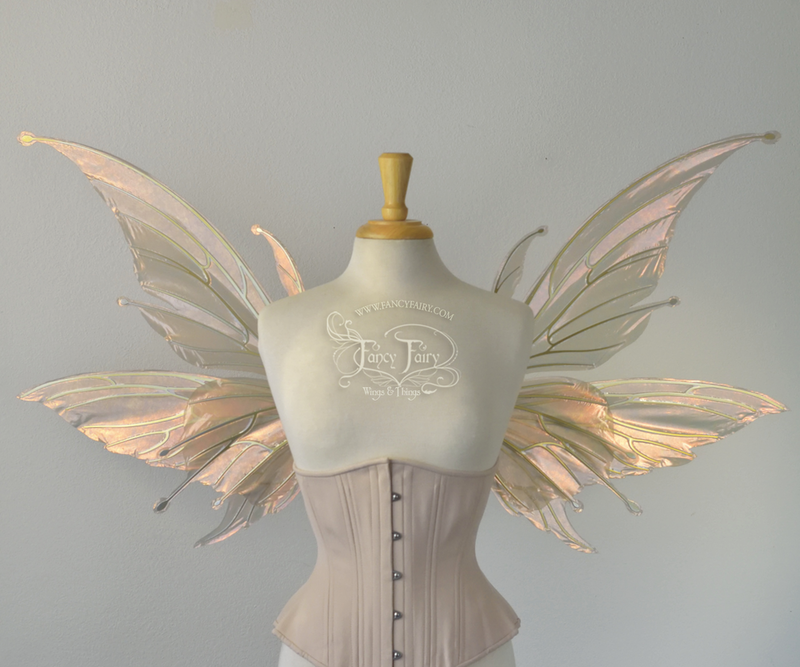 The next 2 sets of wings, the Guinevere in White Satin and the Flora / Aynia hybrid in Rose Gold (previously known as Antique Copper) both with candy gold veining.